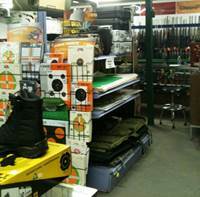 Fredericton and area hunters and firearms enthusiasts now have a place to turn to for repairs and advice. Getting your firearm fixed in Fredericton is not a problem as we have a fully qualified and experienced Gunsmith on site. Chuck has completed the 14 month gunsmith program at the Colorado School of Trades, and can complete everything from simple repairs, to rebuilds, and complete restorations in store. 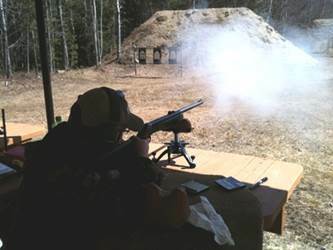 Chuck is an avid shooter and tries to get out and enjoy the sport as much as he can and to test out new products. Chuck is grateful to have the ongoing support and assistance of his family, which truly makes this a Family Business. 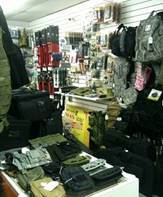 In addition to our selection of firearms, we carry a wide variety of brands and supplies in store, everything from ammo to optics and clothing to stands. 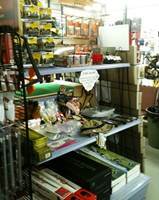 hunting supplies, ammunition, re-loading supplies and targets are just a few of the many products you'll find on our shelves and we are constantly adding new items as well.